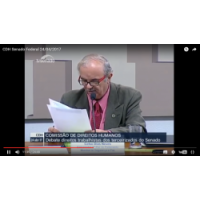 The Founder and President of WPO, that is indicating Denise Ruman to the NOBEL PEACE PRIZE 2017, giving a interview in a program of PARLIAMENT in a TV Program in BRAZIL.. 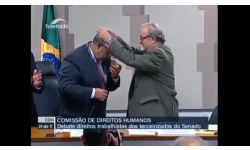 He gave a medal of NELSON MANDELA, to the Brazilian Senator Paulo Pahim, because of his works to improvements to Humanity and works to PEACE in the World. 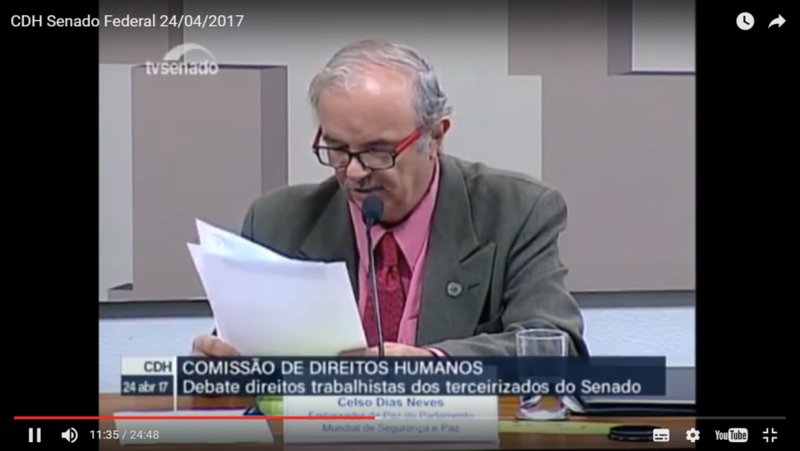 Congrats dear Celso Dias ... Warrior for Humanity and to PEACE in the World, and thanks for great works to this biggest goal of Humanity : PEACE, HUMANITARIAN SERVICES, LOVE, EDUCATION, HEALTH, NON VIOLENCE UNION COMMUNION ! !